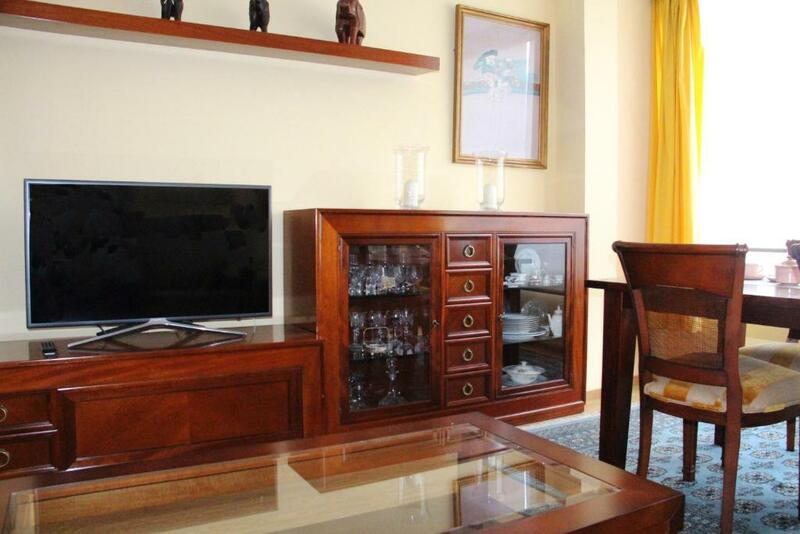 Providing free WiFi, Apartamento Picasso Canteras is set on the beachfront in Las Palmas de Gran Canaria. The property, housed in a building dating from 1986, is 2,300 feet from Parque de Santa Catalina and 1.3 mi from Centro Comercial El Muelle. This apartment is fitted with 1 bedroom, a kitchen with dishwasher, a flat-screen TV, a seating area and 1 bathroom with a shower. Poema Del Mar Aquarium is 1.5 mi from the apartment. 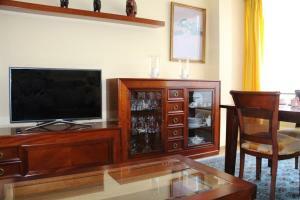 The nearest airport is Gran Canaria Airport, 17 mi from Apartamento Picasso Canteras. 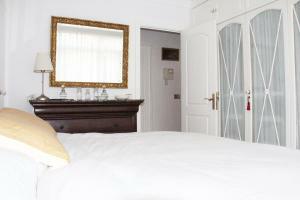 When would you like to stay at Apartamento Picasso Canteras? 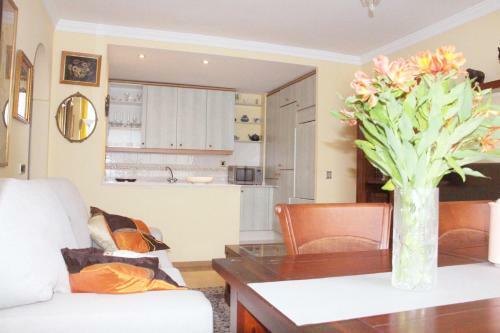 This apartment has a tumble dryer, electric kettle and kitchenware. 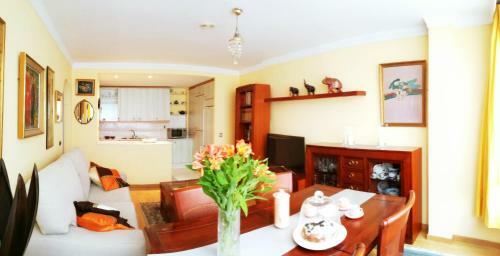 Picasso Elegant Canteras Las Canteras Feels like home!! Fantastic and homey apartment, located just a few steps from Las Canteras beach. With a warm and cosy ambiance, this apartment is just what you need on your holidays while in Gran Canaria. 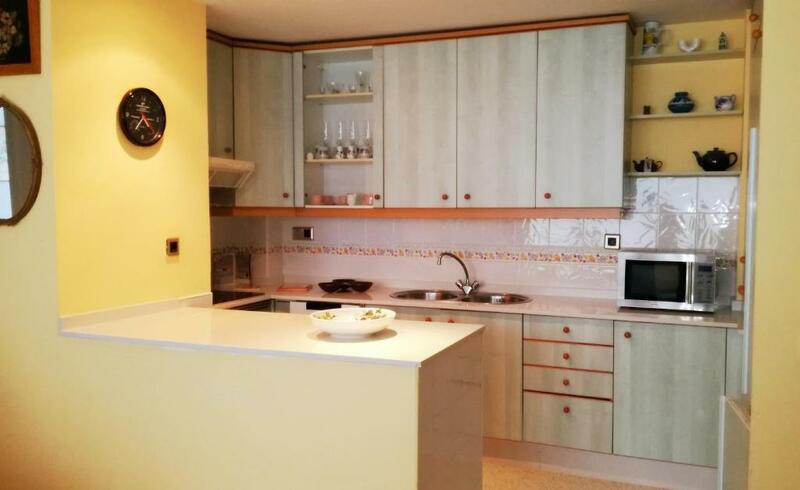 This lovely apartment with lateral view of Las Canteras Boulevard, offers one bedroom, open kitchen and living room and one bathroom. It has been recently renewed and decorated with love and classic taste. Albareda street is renewing constantly having the best location between the Las Canteras Boulevard and the city. 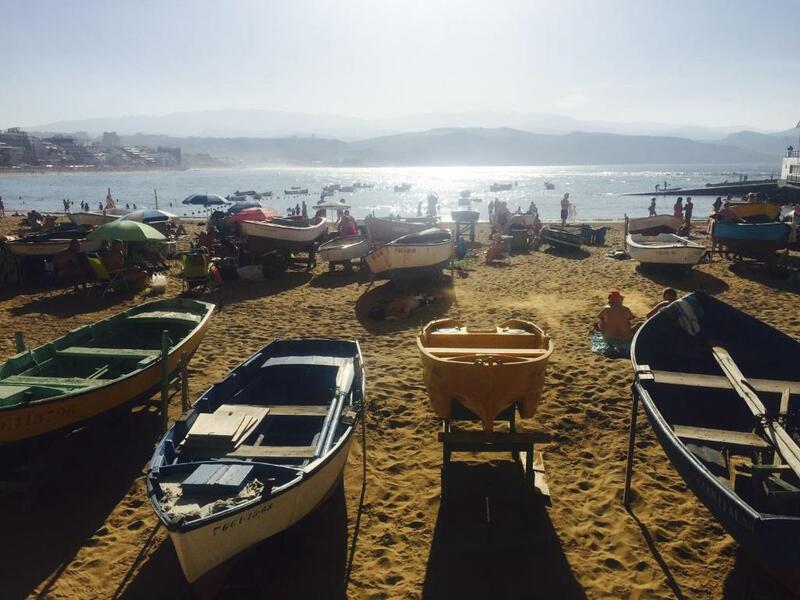 Just a few steps from the center of the the city´s soon to open Aquarium, malls, restaurants, sports, central market and the beautiful views of Las Canteras Beach. House Rules Apartamento Picasso Canteras takes special requests – add in the next step! 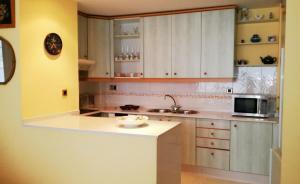 Apartamento Picasso Canteras accepts these cards and reserves the right to temporarily hold an amount prior to arrival. Please inform Apartamento Picasso Canteras of your expected arrival time in advance. You can use the Special Requests box when booking, or contact the property directly using the contact details in your confirmation. We need at least 5 reviews before we can calculate a review score. 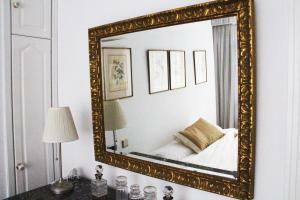 If you book and review your stay, you can help Apartamento Picasso Canteras meet this goal.